Mid-level rubber process analyzer (RPA) with extended range for advanced quality control and R&D applications. 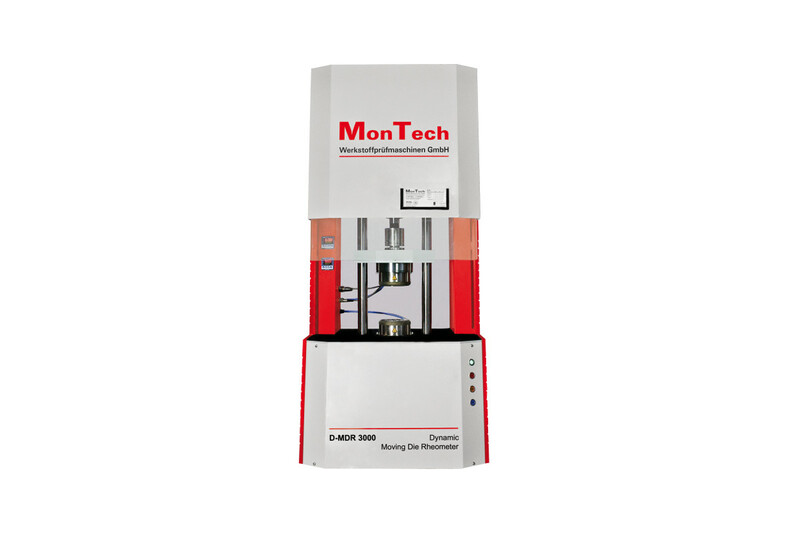 Oscillation Frequency: 0.001 Hz to 100 Hz The D-MDR 3000 is capable of doing any industry standard RPA test; this includes strain sweeps, frequency sweeps, process simulations for any QC or R&D application. 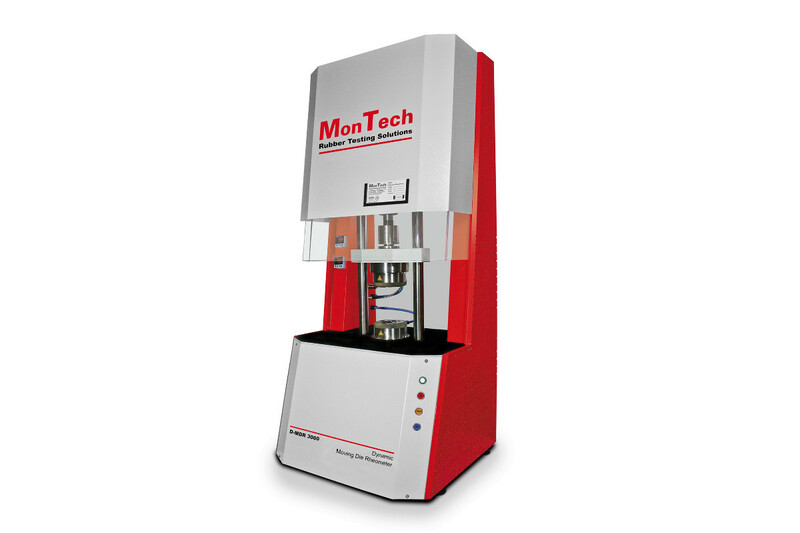 The D-MDR 3000 is capable of doing any industry standard RPA test; this includes strain sweeps, frequency sweeps, process simulations for any QC or R&D application. Patented MonTech wearless direct torque drive motor ensuring highly precise, stepless variable movement of strains, frequencies and controlled sequences.